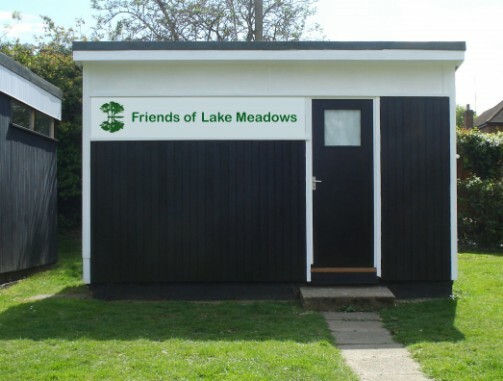 In 2015 the Friends refurbished the old first aid hut which had lain empty for over thirty years, and so created our Information Centre. 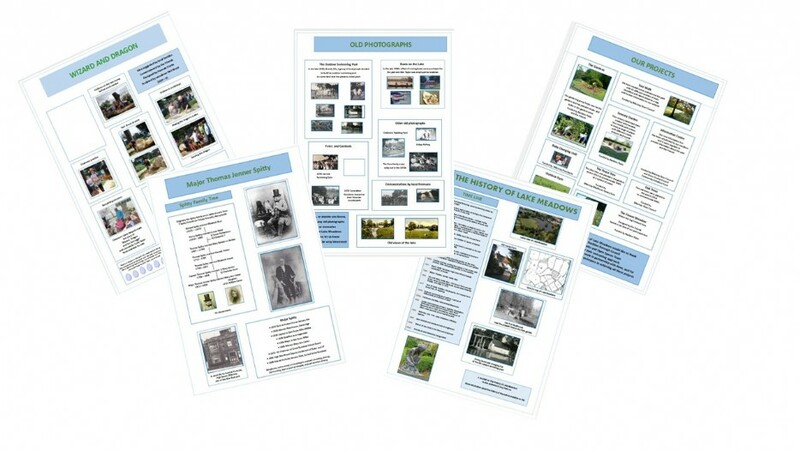 Inside you will find ten interesting interpretive panels which cover subjects such as the "History of the park", "Major Spitty" who created the lake, the "Old outdoor swimming pool", the sculpture of the "child in the park" and the Friends’ projects and events. Also available are our ‘Wizard, Dragon and her lost eggs’ storybooks, maps of the Tree Trail and Tree search sheets for children. Do drop in and visit when you see our ‘OPEN’ sign.